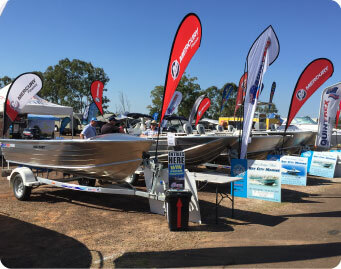 The Fraser Coast Expo is the region’s largest and most successful event of its kind. 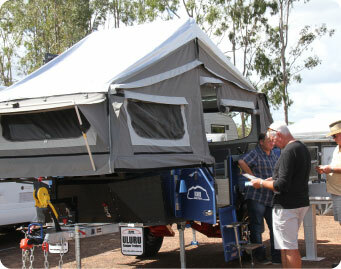 Over 100 local and regional businesses will display the latest caravans, camper trailers, boats, 4x4’s, homewares and more. 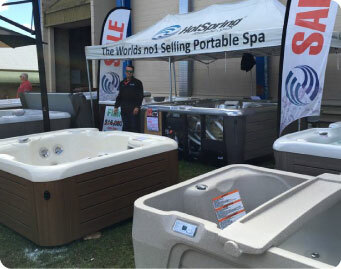 You will not want to miss these three massive days at the Maryborough Showgrounds from 16 – 18 August 2019. See you there! 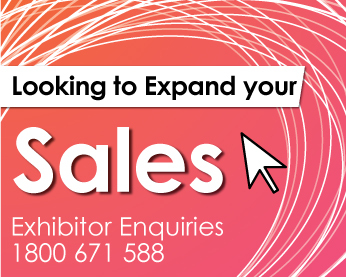 WIN PASSES TO THE EXPO ! 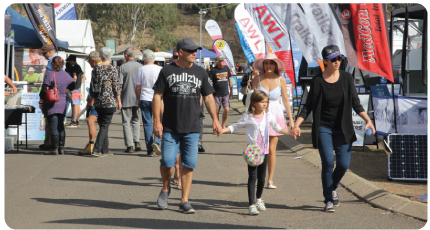 Would you like to win a pass to the Fraser Coast Expo? 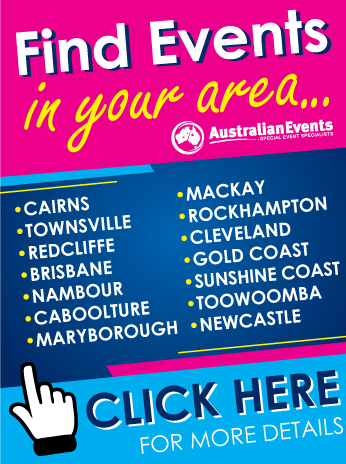 All you need to do is join the Fraser Coast Expo Email Newsletter Club by filling in the form on the right. We promise not to spam you and you can leave at any time as unsubscribe links are in every email!